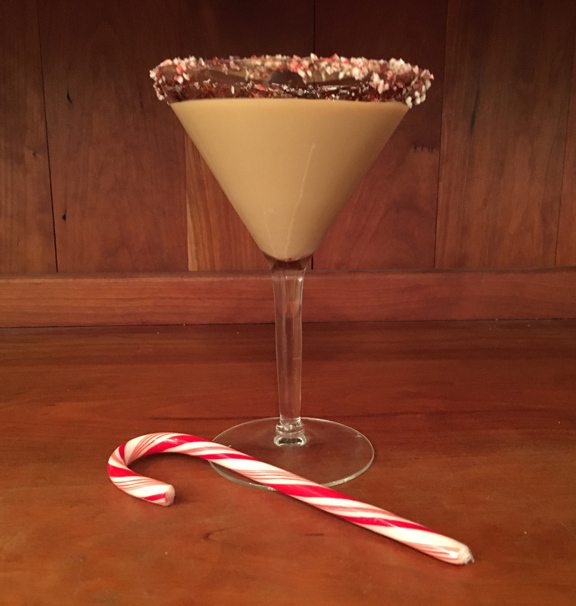 Just in time for your holiday toasts, this bubbly classic is a simple but impressive glass to serve your guests. Drip Angostura Bitters onto a Sugar Cube until it has completely changed color. Drop the saturated Sugar Cube into the bottom of a Champagne flute. 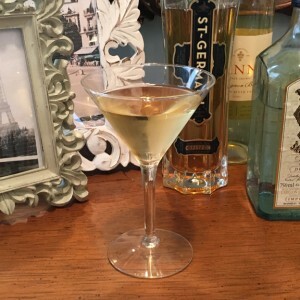 Add Cognac and a Lemon Twist and fill the glass with Champagne. 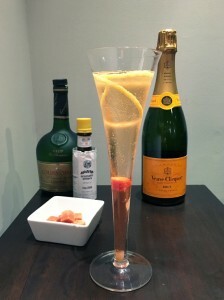 Using Orange or Grapefruit twists adds a different citrus twist to this classic cocktail. Of course you can substitute sparkling wine if you please. 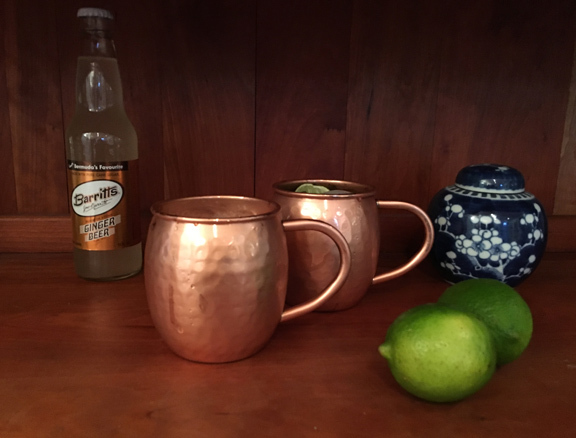 While you can prepare the Bitters soaked Sugar Cubes in advance, make these drinks to order so your guests can enjoy the mixture of flavors as the cube dissolves. This time of year clients and friends are always interested in sparkling cocktails. Sweet, fresh blackberries combined with the earthiness of Campari make this sparkler a sophisticated sip. Add Campari and 3 Blackberries to a cocktail shaker and muddle well. 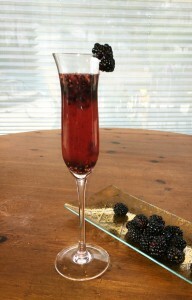 Fill ¾ of a champagne flute with Sparkling Wine, top with Blackberry and Campari mixture. Garnish with a Blackberry. Enjoy! 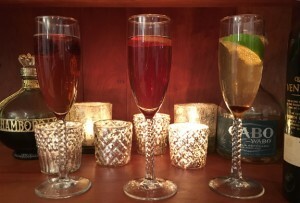 If you prefer a sweeter drink, try a sweeter sparkling wine or add ¼ teaspoon of simple syrup.